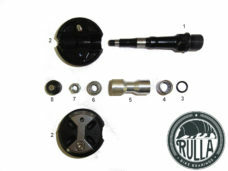 Replacement Bearing Kit to fit DMR Vault Pedals Full Bearing kit to fit the DMR Vault pedals. 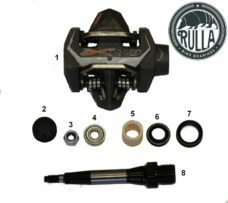 Includes both Outer Bearings, both Inner Polymer Bushings, and a bolt to extract the inner Bushing, This kit will replace all the bearings in both pedals. 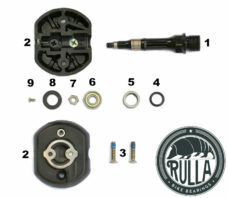 Kit Includes : (Numbers refer to exploded picture in listing) 2 x Outer Bearing (No 6) 2 x Inner Bushing (No 7) 1 x Extraction Bolt The kit has been put together to enable a simple and comprehensive service of your pedals and at a much more cost effective price than buying individual items, High quality NSK bearings and bushings from German company IGUS are used in this kit. 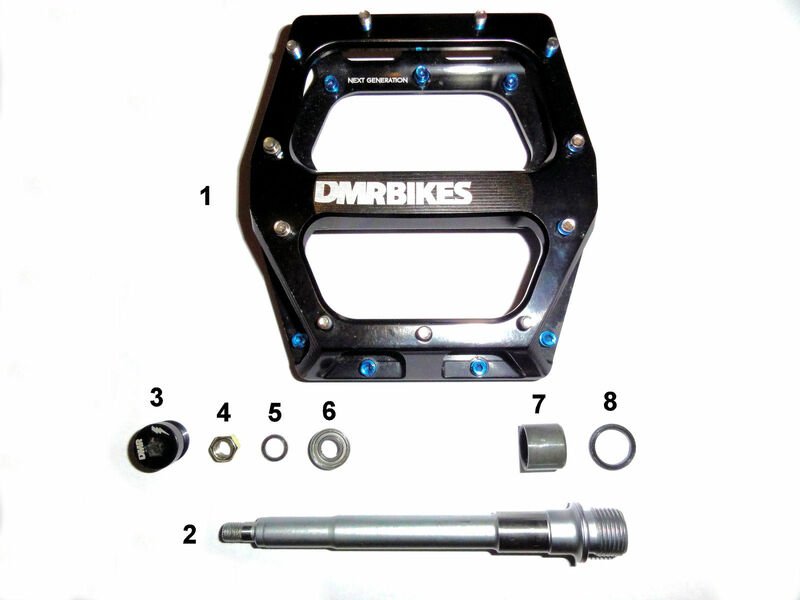 Top quality parts are used as the Vaults will fail if cheap bearings are used. 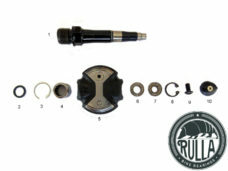 Full descriptive fitting instructions are included, a basic mechanical skill can complete the replacement. There is a great video here: http://mpora.com/videos/OyqyIljtx. Tools required are 6mm Allen Key, 8mm Socket and Ratchet, Long Punch or 8mm Allen Wrench and a Rubber Hammer.